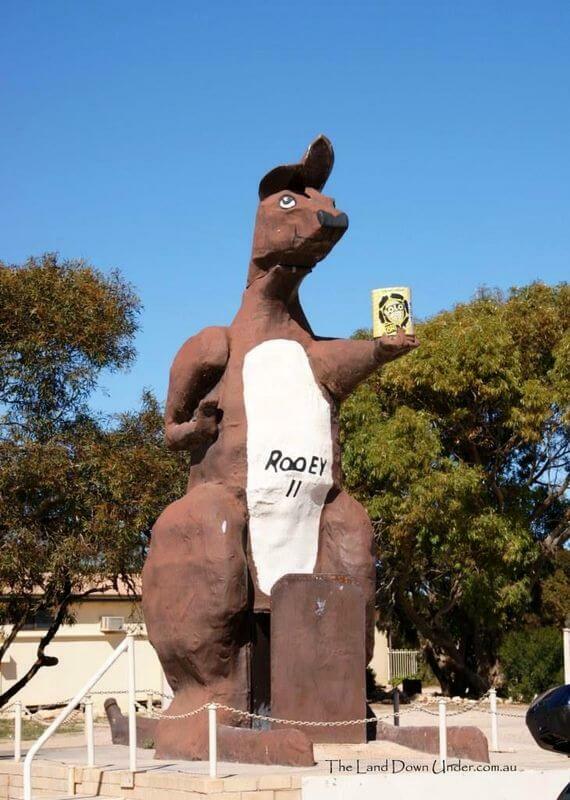 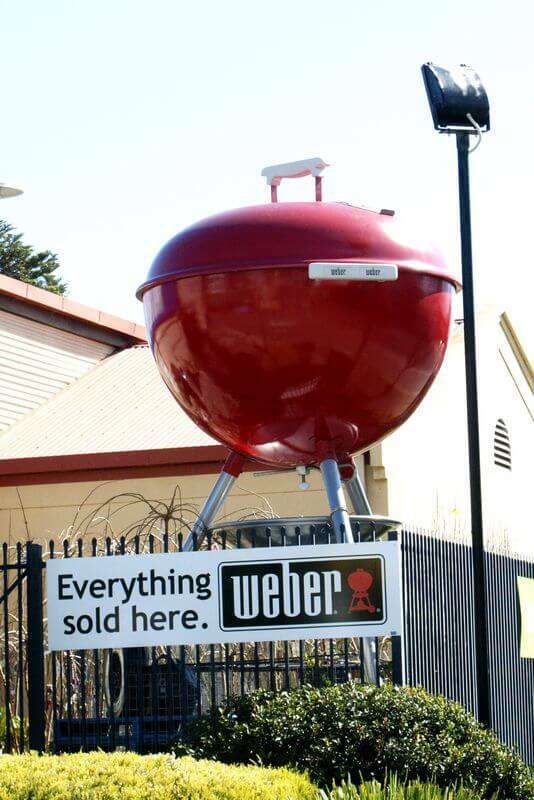 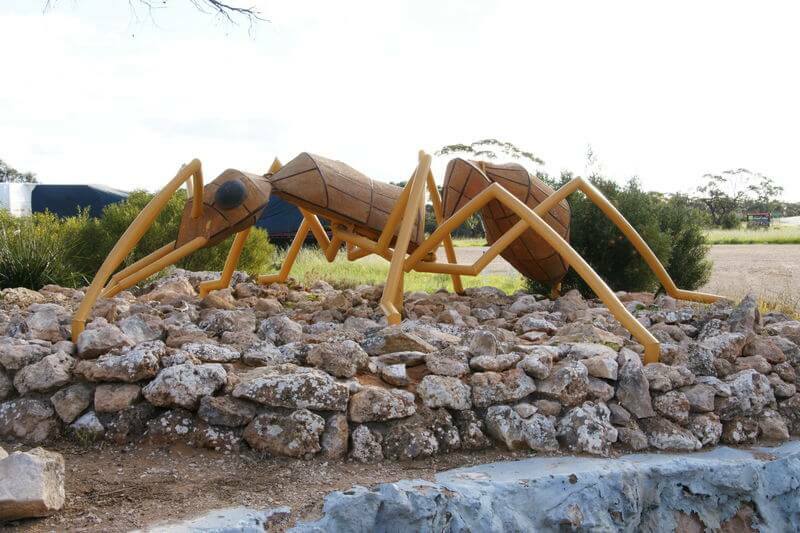 Big Things seem to have almost become an obsession in Australia. 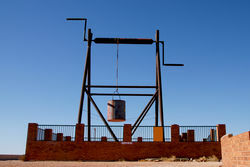 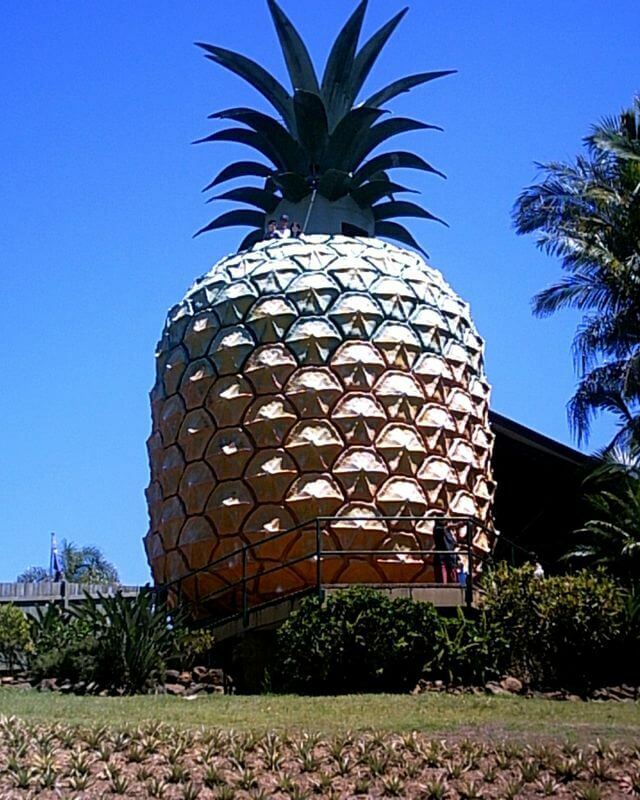 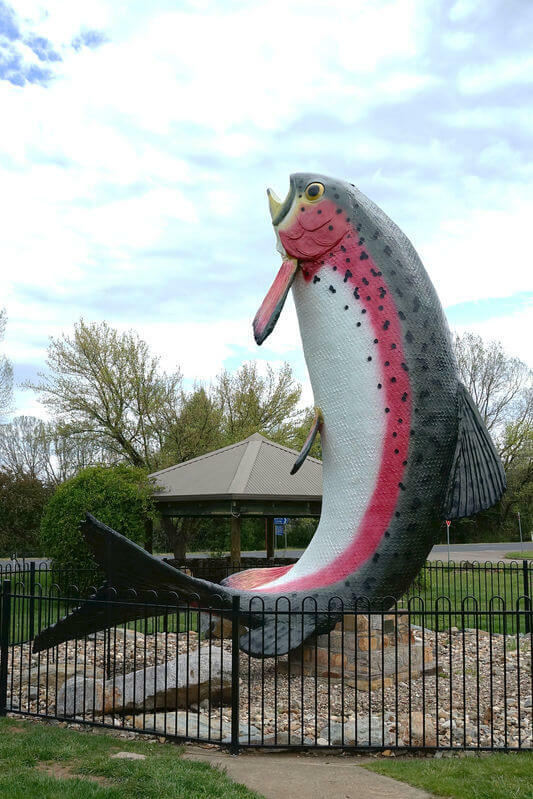 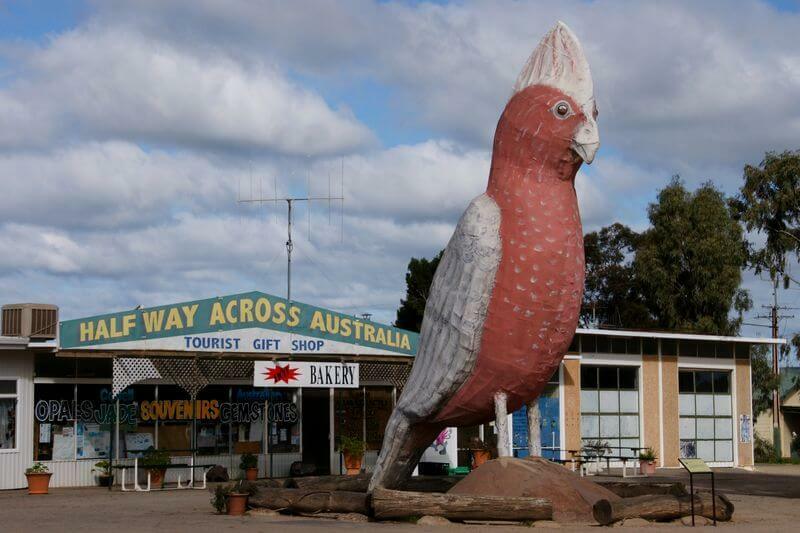 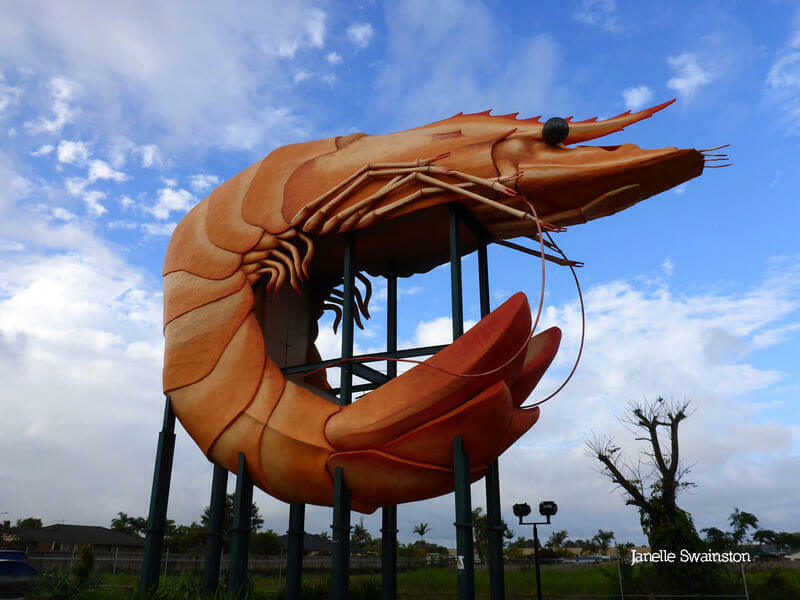 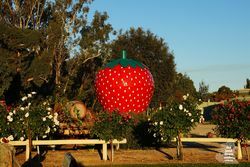 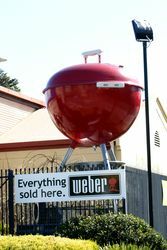 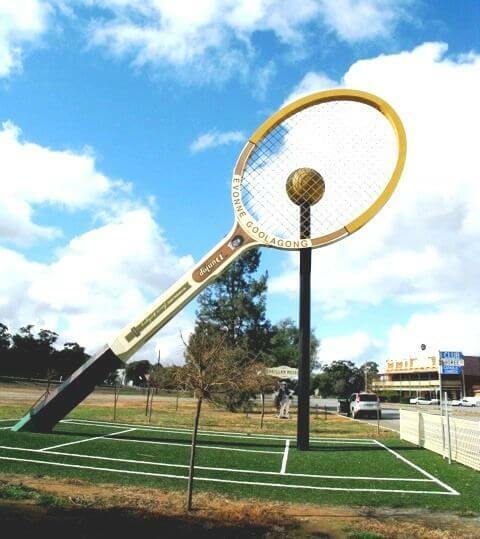 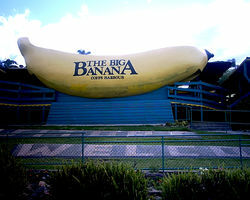 Many states and towns have their own 'big thing'. 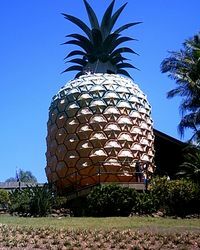 These Big Things are all man made and many are unique and even weird but all certainly stand out! 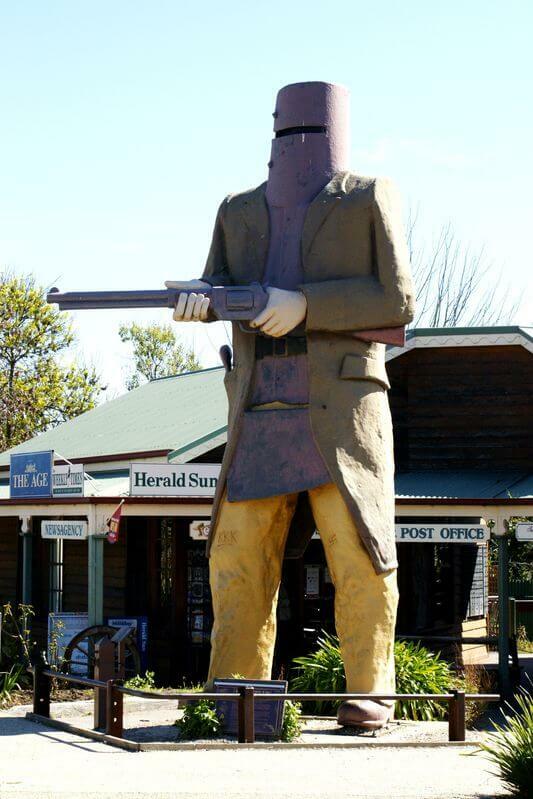 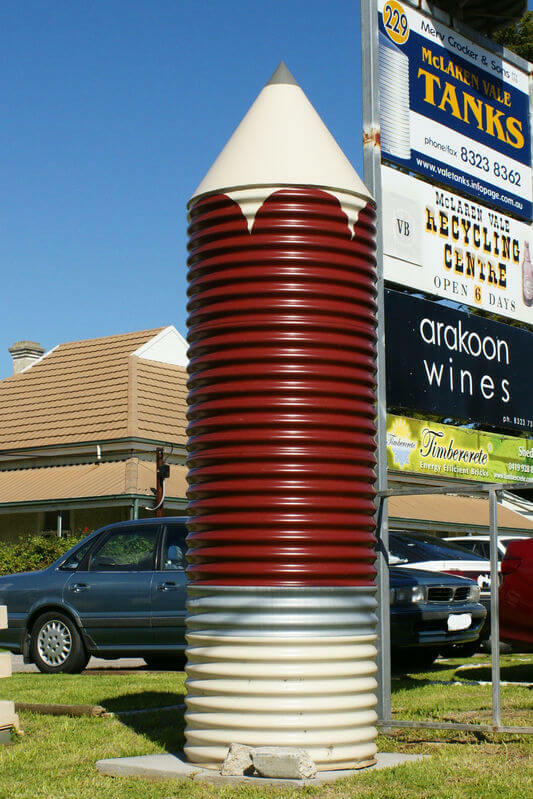 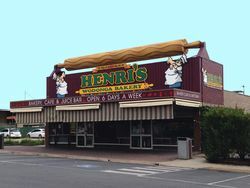 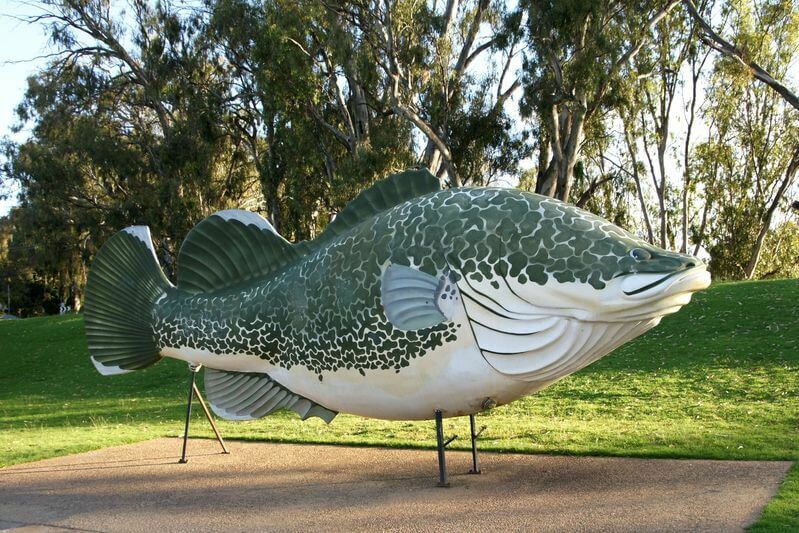 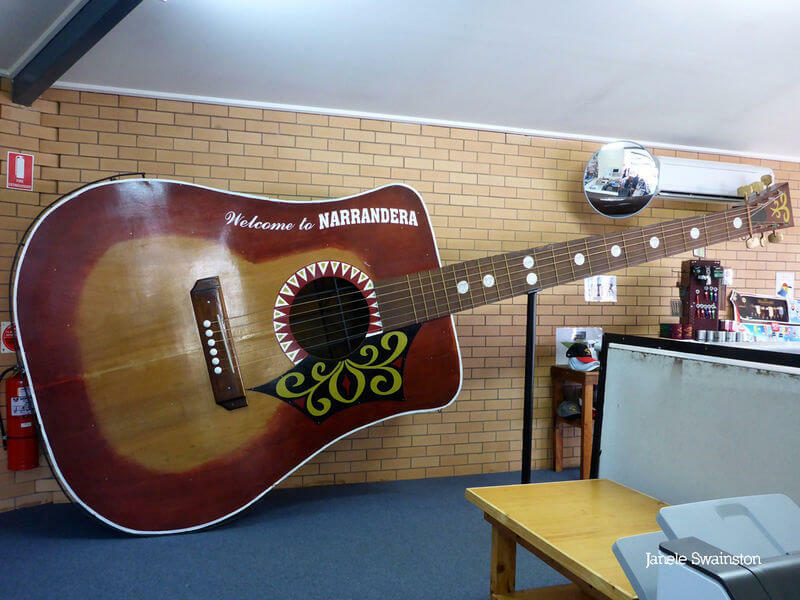 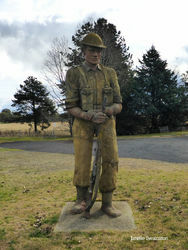 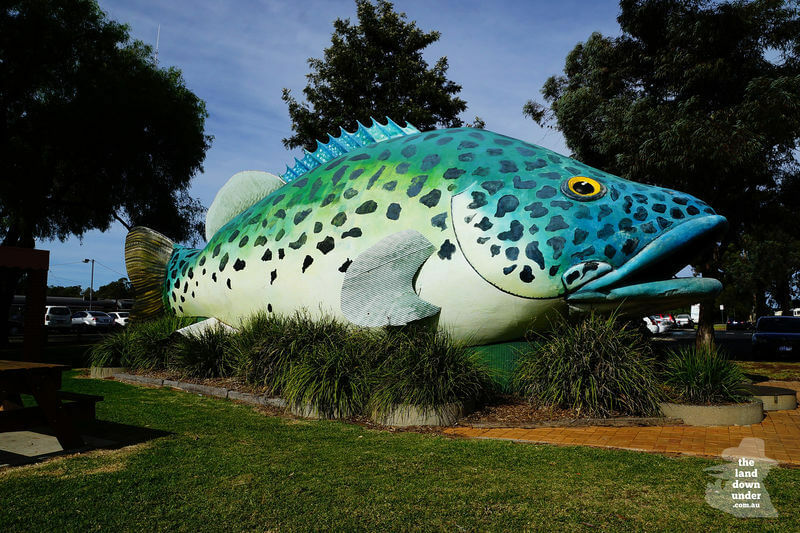 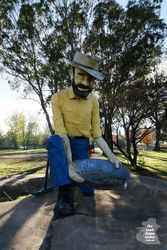 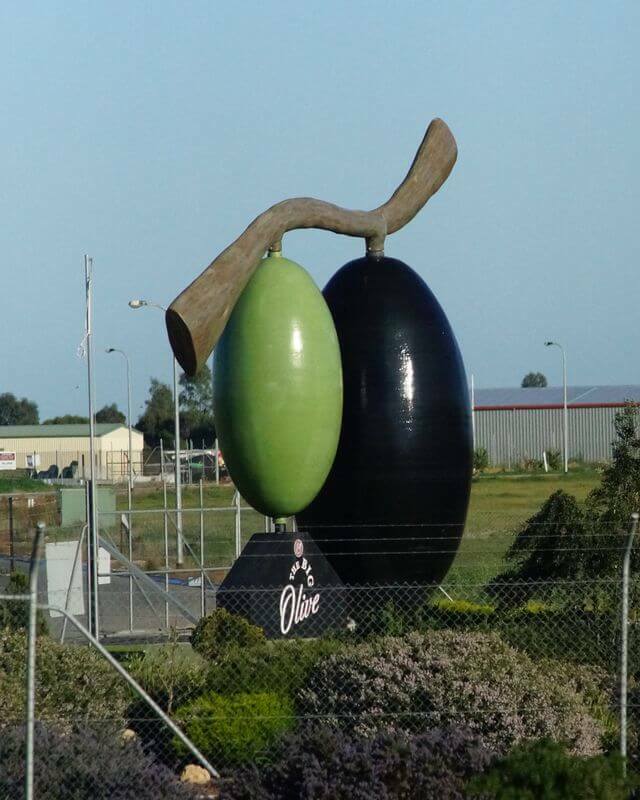 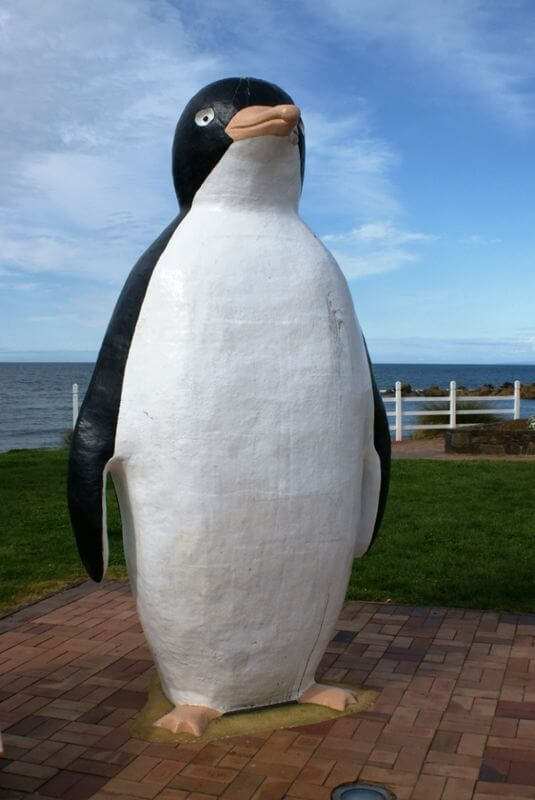 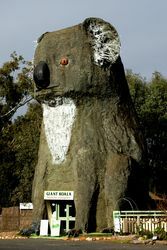 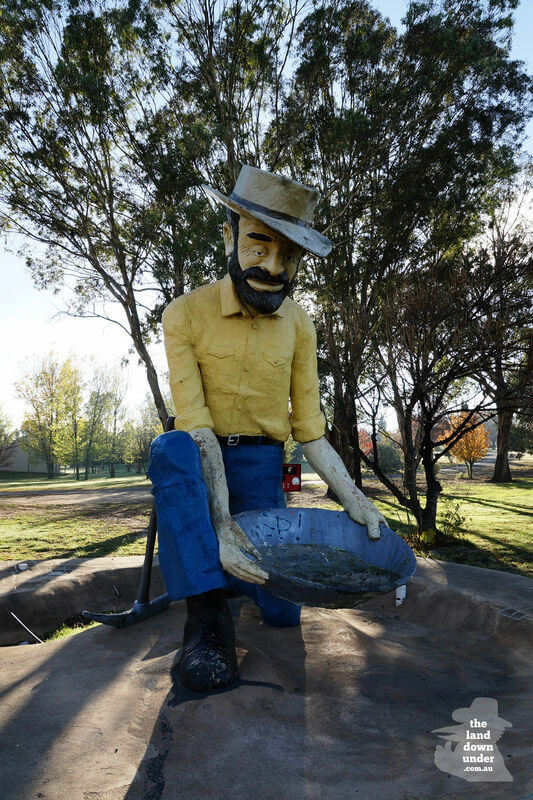 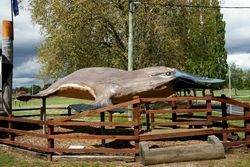 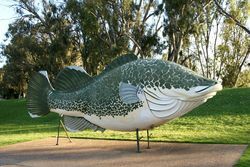 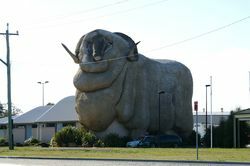 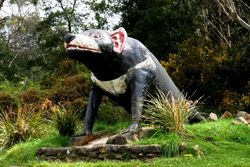 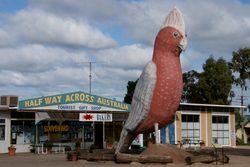 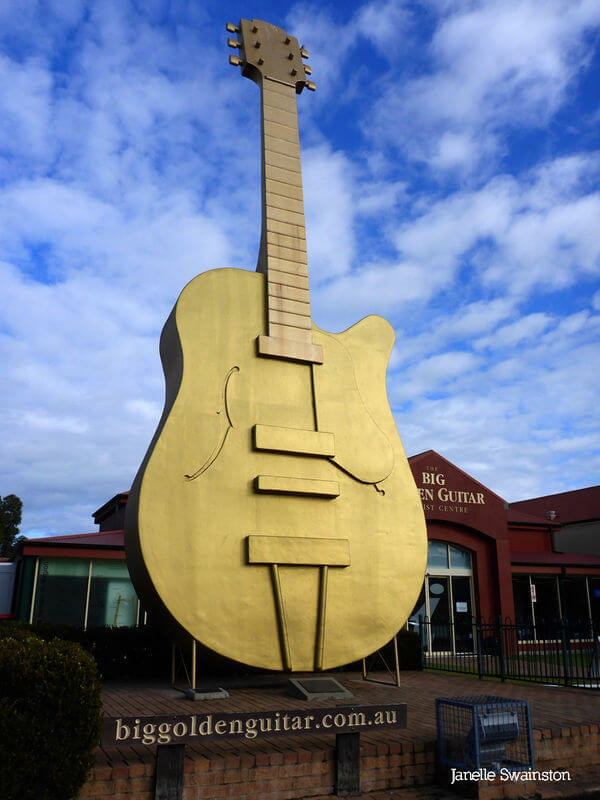 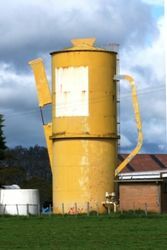 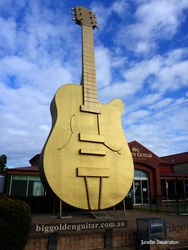 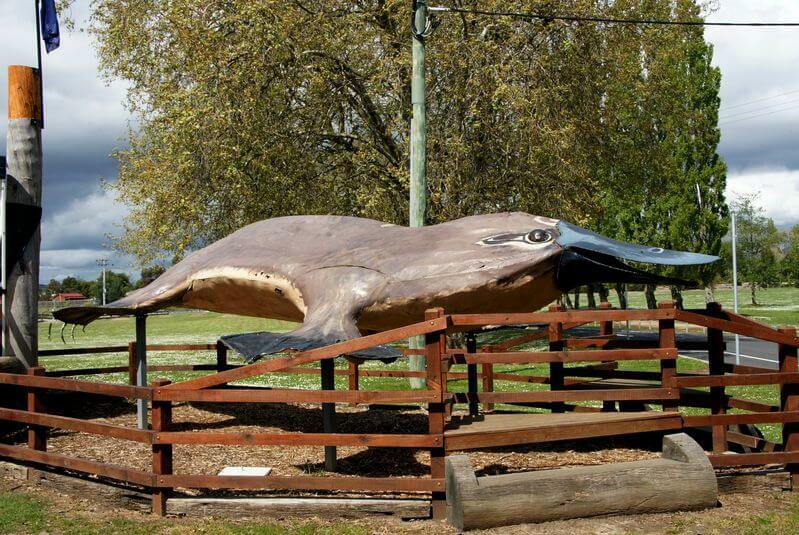 There is of course the original Big Banana at Coffs Harbour which started it all and then there are Big Guitars, Big Bull, Big Coffee Pot, Big Gumboot, Big Miner, Big Murray Cod, the Big Koala and so many more around Australia. 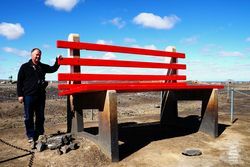 Many people have a list of them all when they travel to mark them off when they have seen them, that's how many there are. 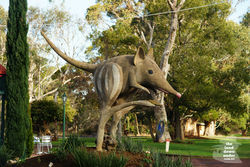 Help us grow this collection of Big Things in Australia. 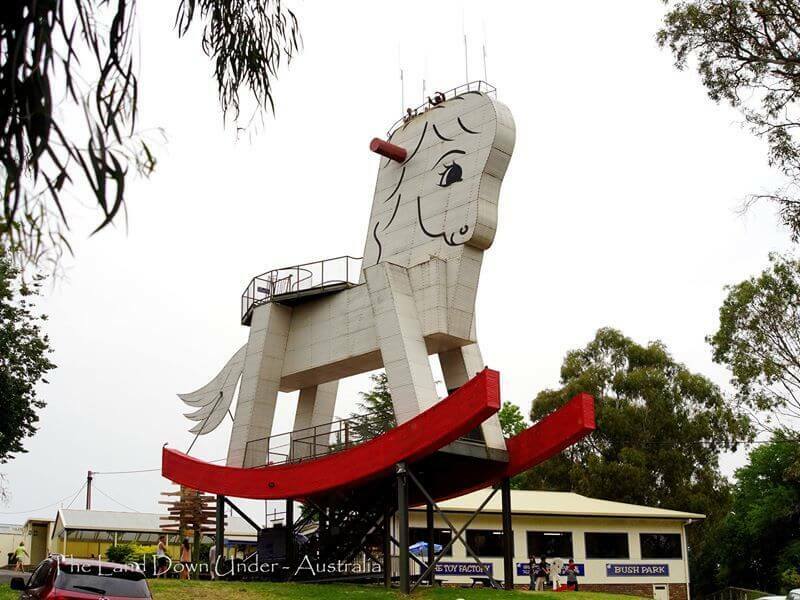 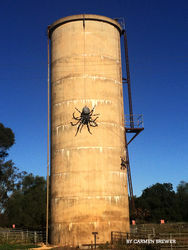 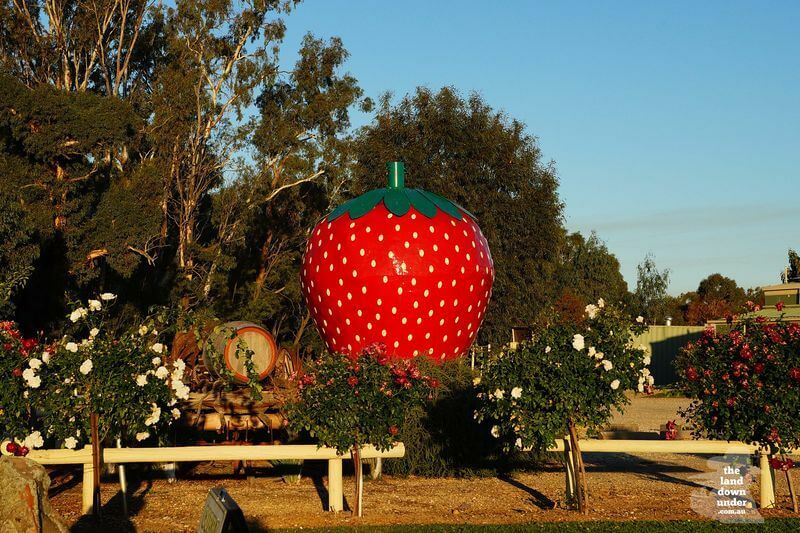 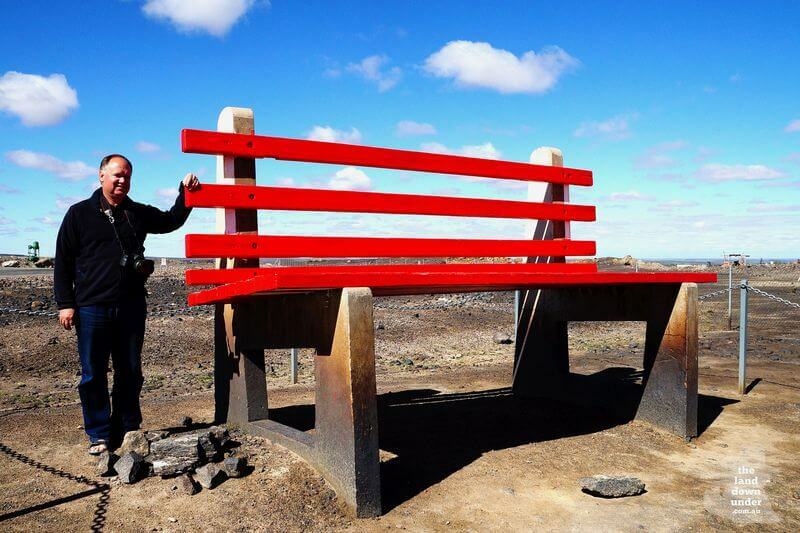 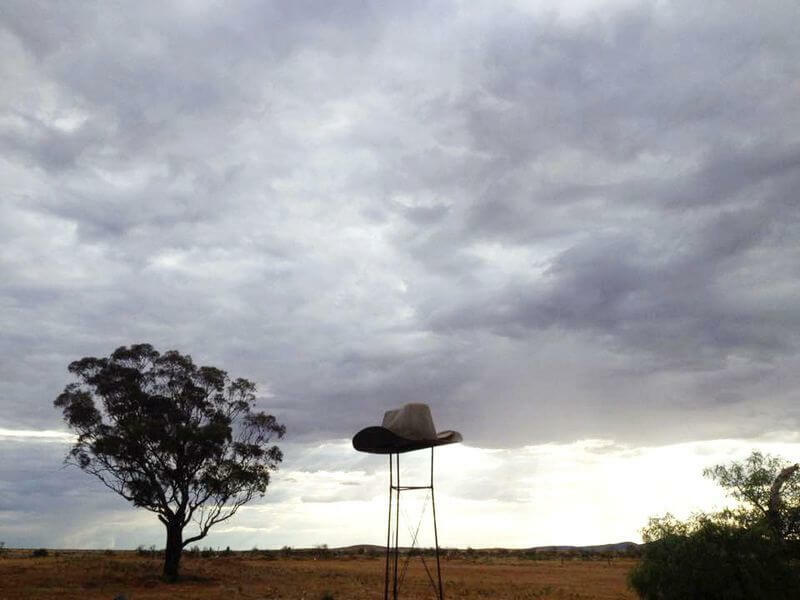 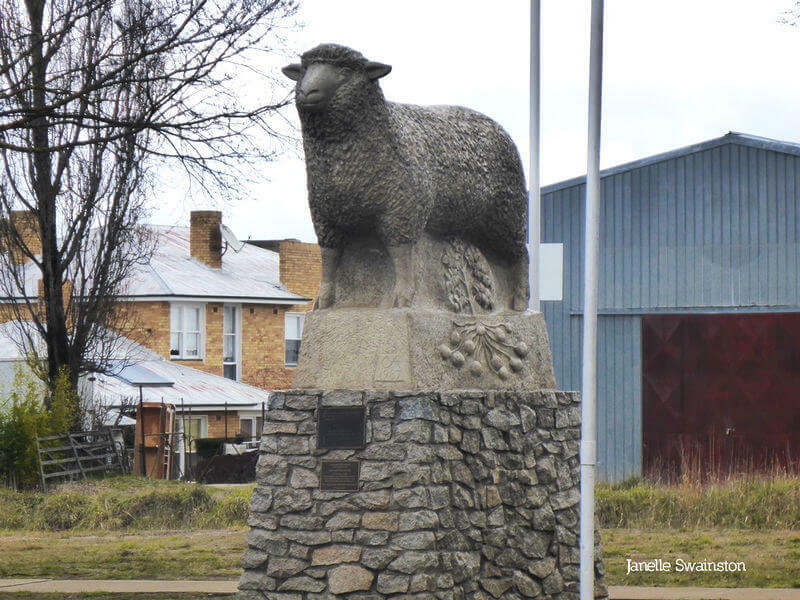 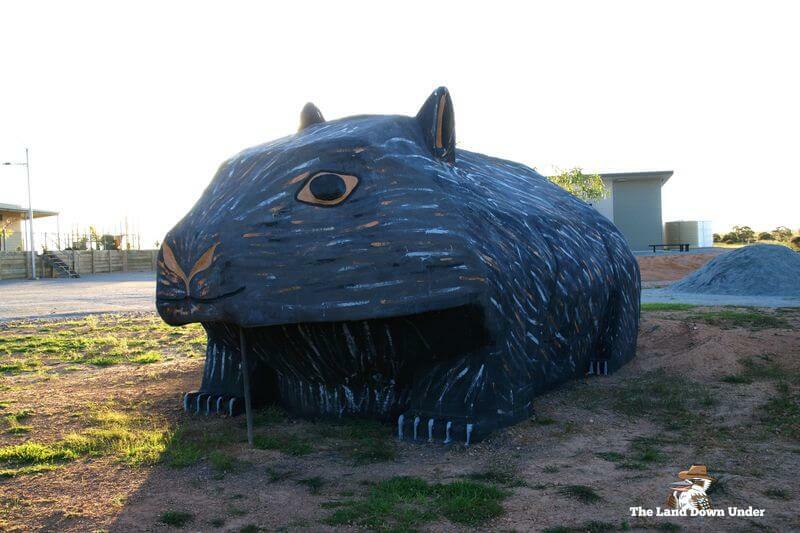 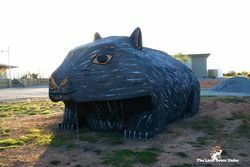 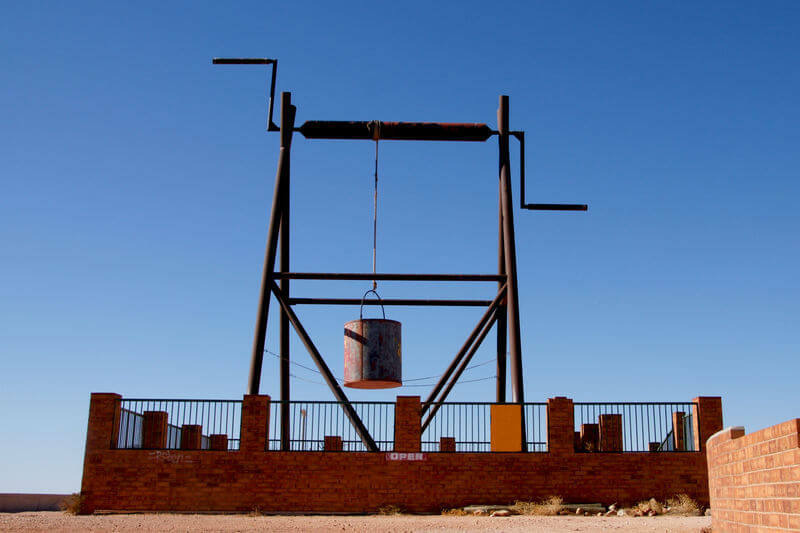 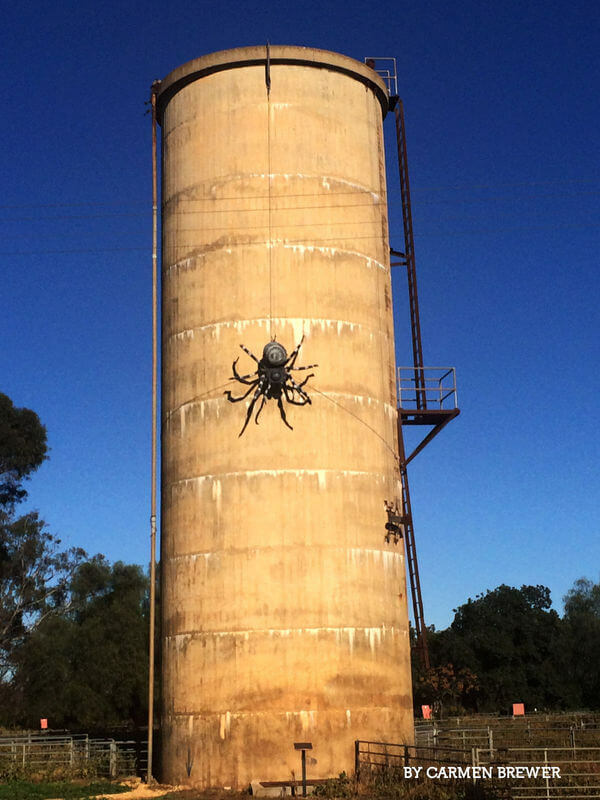 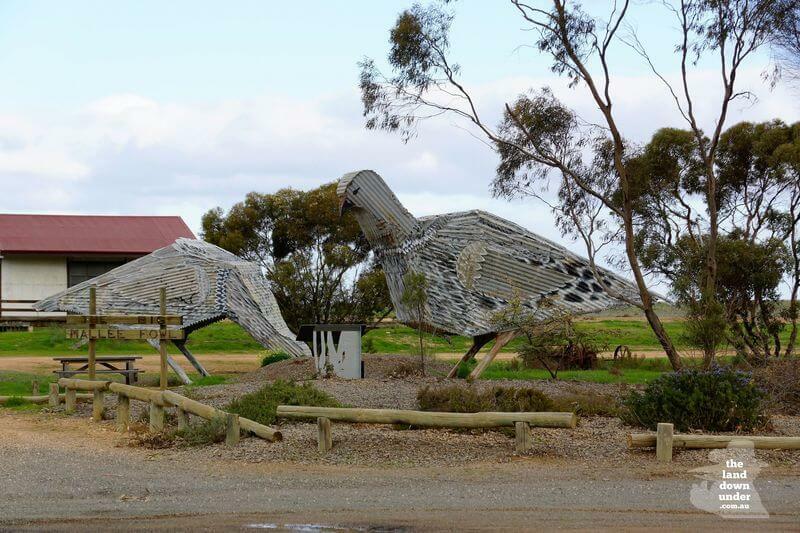 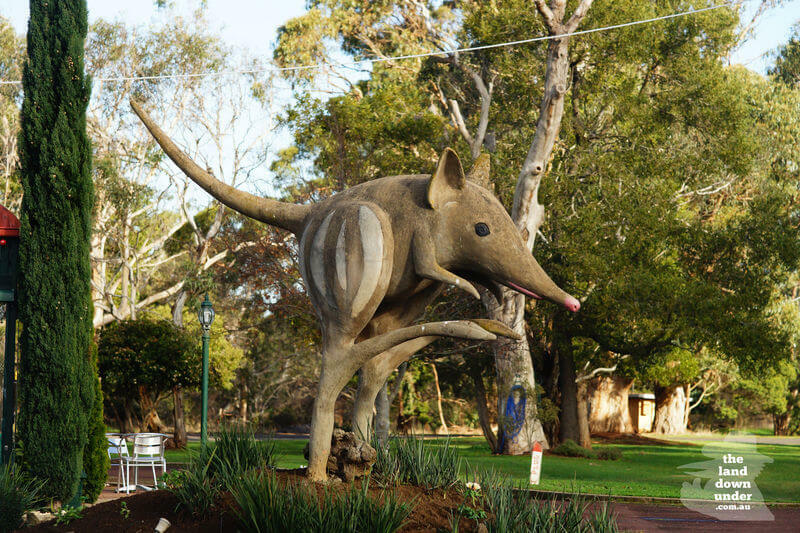 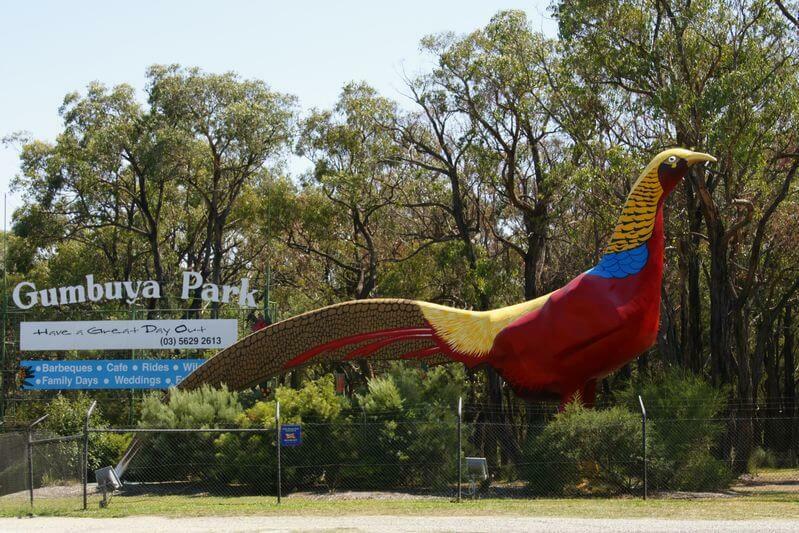 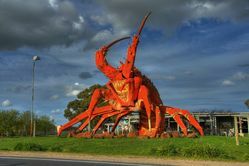 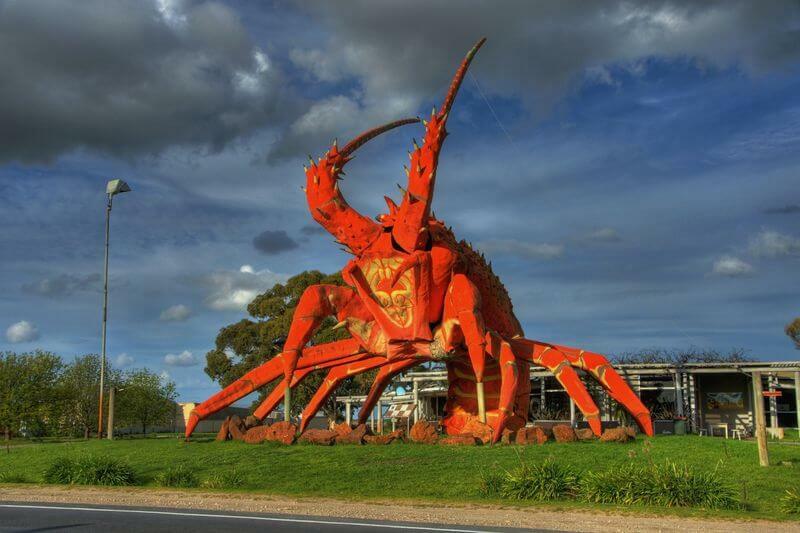 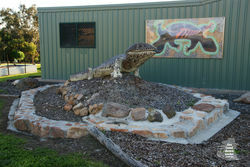 Do you have a good clear photo of a Big Thing with no people or obstacles in front of it, please send it in to info@thelanddownunder.com.au to be included here.